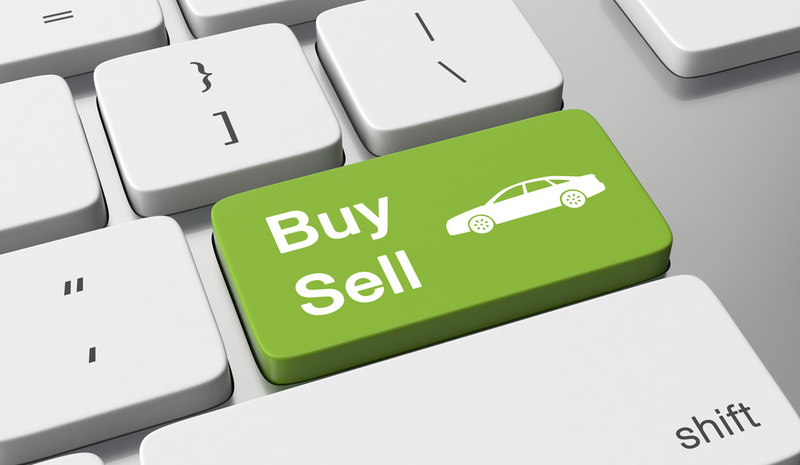 If you’re looking to purchase a new car, there is no reason why you shouldn’t look at used cars. Used cars can actually b a great investment. They can offer you a lower monthly payment if you are trying to save money for a new home or apartment, or if you are trying to pay off debt on credit cards or student loans. Used cars actually have tons of benefits aside from being less money. You could save on taxes as well as getting to skip out on dealer fees. Thinking of looking for used cars for sale? Here are a few benefits to keep in mind. In the Information Age, buying a used car is no longer the gamble it once used to be. With services such as Carfax, buyers can look up a car’s entire history and odometer reading. 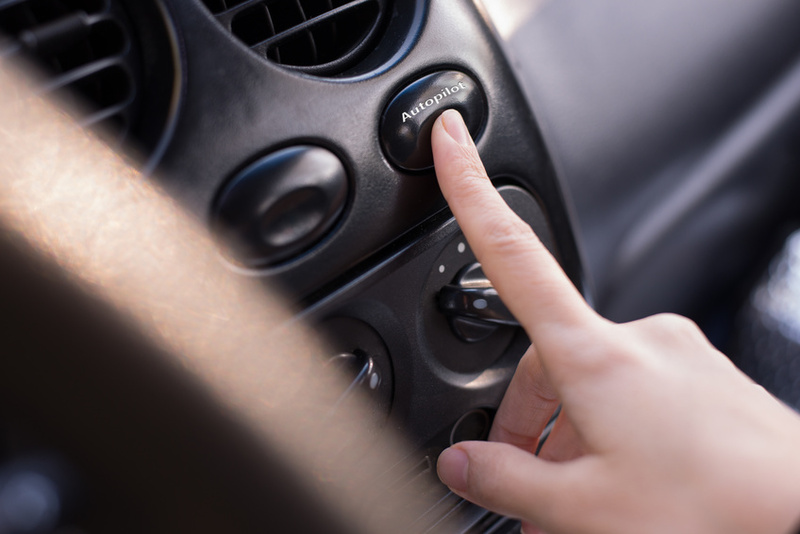 Many manufacturers offer used certified vehicles that have undergone rigorous factory testing. And dealerships put their entire inventory online, making it easy to find exactly the car you’re looking for. Most buyers agree that in the end, there’s no substitute for a test drive. With manufacturers offering used certified vehicles, buying a used car is no longer a matter of chance. These are usually newer vehicles, about three years old, and have undergone rigorous multi-point factory testing before being certified.